Make sure to read the first part of blog post about GPS tracker as it contains updated info about assembling and testing this module. Here's a bit of useful info from what I've been doing lately. I got a job to design a device that connects to a web-server via GPRS and downloads a bunch of tiny WAV files, that it later plays on a specific schedule. Now, there's a jellybean part for this kind of task, and that is SIM900 (or SIM800), but I have a knack for "optimising" my electronics. Optimising in this context means making everything I can as cheap as possible, provided it doesn't impact overall quality in a negative way. 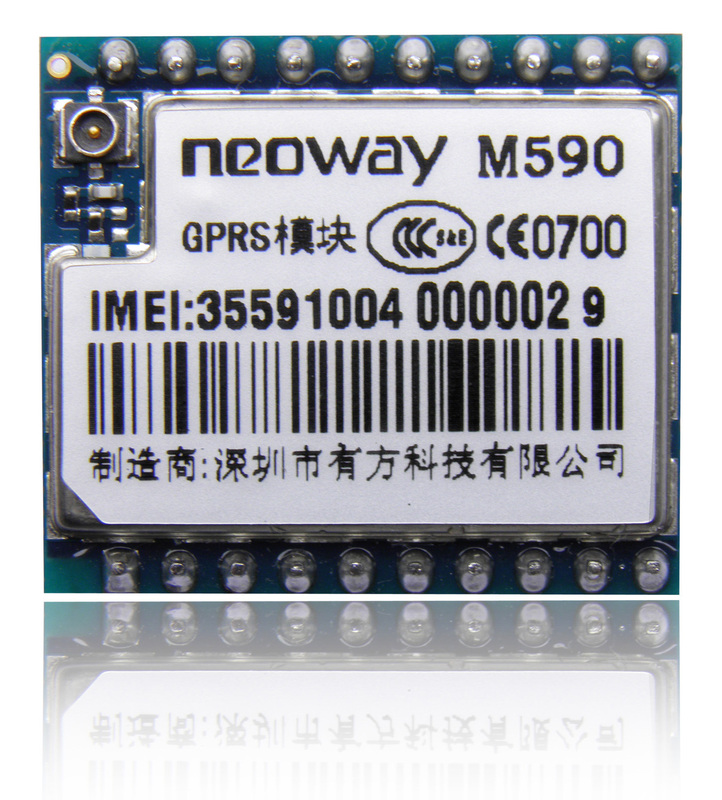 That's how I came upon this el cheapo GPRS module - Neoway M590. It's sold as an assemble-it-yourself kit at Aliexpress, and at the moment of writing this article it retails for as low as 5 USD. I strongly suggest using an external 5V power supply rated at least 1A, Arduino cannot source enough current for transmit/receive operations. Actually for proper operation you are supposed to power it from 3.3V supply and use level conversion on RX/TX lines with 5V Arduino, but personally I connected this module straight to Arduino pins and nothing happened. After receiving it I wanted to do a quick check of its functions. Hooked it up with Arduino and started looking up pieces of code and docs... Hmmm, weird enough, the only useful piece of info I found was this, and it only covers SMS. So, after sifting through tons of garbage in the internet and failing to send proper HTTP GET requests I proudly present you my test sketches that just work (c). Those sketches are enough to get anyone started in sending SMS and sending/receiving info through TCP/IP. For those of you more practical-minded HERE's a post about using M590 to remotely control garage heating. TCP connection can only be established to IP address, so you can use AT+DNS="hostname.com" to request IP from known address. Println function in Arduino terminates the string with CR LF sequence (ASCII codes 13 10 or special characters \r \n), and I don't use it for TCPSEND command to avoid confusion. You have to tell M590 how many characters to send. All characters between AT+TCPSEND=1,47\r and final character 0x0D count (including \r and \n). You will need this document, it contains AT command set of this module. To avoid using level converters with peripherals (they're all 3.3V) I used my Arduino Uno modified for 3.3V operation. So, this one sketch I used to try and see what happens if you download something bigger than plain text. I quickly whipped up a free web-site and downloaded a tiny 90kB wave file to it. Then I used the same old sketch to print this file in Serial monitor. Hi, i have problem with some code similar to yours. I have tried to connect to internet with AT+xiic=1, and i got OK response, but when i checked AT+xiic?, instead my cell providers regular IP address (109.254.x.x), i got some unknown IANA addres from 10.0.0.0/8 range... Is there any chance You can help me with this? Can you establish TCP connection afterwards? Well, never make it to tcp connection, i'll try with your code and will post here what's happening. From the code that you provided I can see you are running TCP request in loop without checking for any conditions, which means the code checking inbound text for "1of" string executes once in about 14 seconds (sum of all delays in your loop), which makes no sense. Other than that I can only say that I'm still learning about this module just like you, so you're on your on. Try to find out what this "junk" data means and why are you receiving it for starters. Hello, thank you for your notes. When I tested first "Sms sending" code, I received "garbage" symbols from SoftwareSerial. 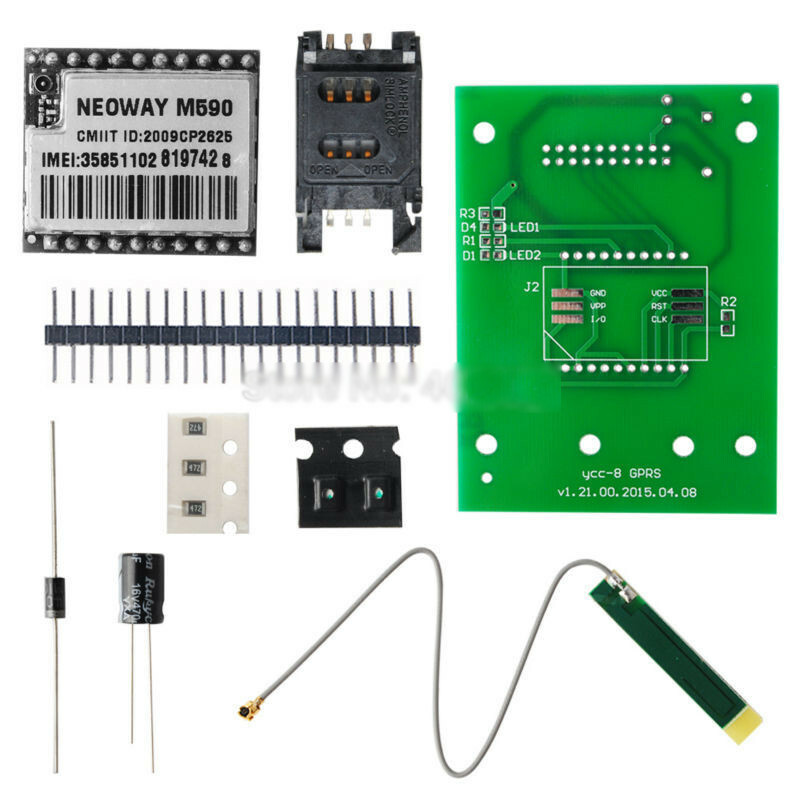 Are all Neoway M590 chips set 9600 baud rate? Is it possible to configure the baud rate of the GSM module? As per datasheet you can change it with +IPR command, but I don't suppose modules come preconfigured different to different sellers. I have finally solved the problem. My GSM module was configured for 19200 baud rate. Once everything powered-up, module is sending "MODEM:STARTUP" message repeatedly, almost every 10-15 seconds. I have tried many power sources, both 5V and 3.9V -> the same result. When designing, have you ever encountered this kind of problem too? i have the same probleme did you solve your probleme if yes. I will be great if tell me who can i solve it too ...Thanks. As per the datasheet provided, AT+CLIP is not supported. Can it really be used to get caller id on an incoming call? Thank you for post ! Very good ! if i send this successfully i will get respose.. but i dont know how to send http request from M590..
Construction of the kit: how do you determine the polarity of the supplied diodes? Stripe on diode's body goes to the side opposite from pin headers. So it's like (pin header)-[ |]-m590. I must admit, I had to resolder the LEDs during assembly after mixing up the polarity - they're so tiny! 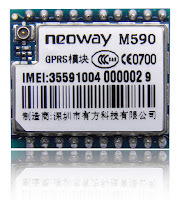 i need a help , i am using neoways n10 module for that module how to connect sever for send the data to server and viceversa..
Hallo, great info there. Congratulations. 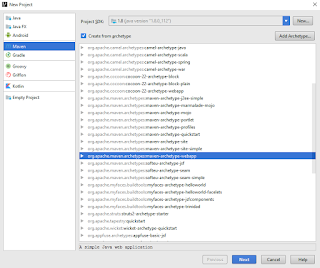 Is it also possible with this module to upload data to a webserver? eg lively or your own webserver? (eg sensing sensor values). Can the detect call be used for example: i Send sms or call the arduino and it responds with an sms? thank you Vadim, after studying your post more carefully, actually, i already did order 2 of them :) in my rush i did not see it carefully the chip is not from neoway, but i think it's the same one http://www.ebay.com/itm/401085445937?_trksid=p2060353.m2749.l2649&ssPageName=STRK%3AMEBIDX%3AIT indeed it's really cheap! I have tried to send the data through socket communication. when I set the AT command using AT+CGATT=1 for activate the GPRS but every time received ERROR. Also i tried to IDEA SIM, DOCOMO SIM and VODAFONE SIM card but received ERROR. How to resolve this gprs connectivity issue? As you may have noticed, I managed to connect to GPRS network without using CGATT command just fine. Try doing it my way, maybe? Thanks vadim for your response. I also tried without using CGATT command but still create network issue. I followed below sequence for data transmission through tcp socket. - I think you mean you have a "knack" not a "knock"
interfaces can not exceed 3.3V, otherwise the IO may be damaged.IO interfaces with a 3.3V power supply may for various reasons output at 3.3V or higher. In this event, this voltage on the I/O signal interface will connect to the IO of the 2.85V module and damage the IO ports. So yeah, to use this module for any purpose other than pure hobbyist, one should carefully read all the scarce documentation that's been translated into English.